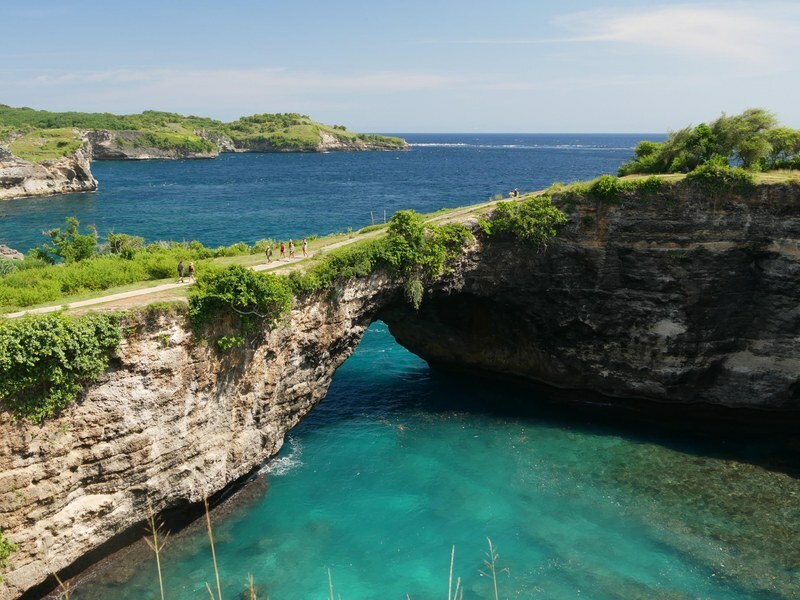 Nusa Penida is another island near Bali, easily reachable from Lembongan. But the infrastructure is virtually nonexistent. A few villages, a few deeply rutted roads running up and down steep hills, and almost no people. Motorcycles are the best way to get around. The views down from the limestone cliffs and and a deep lake connected to the sea under a huge stone bridge are absolutely spectacular - or as my moto driver said, pure Instagram. 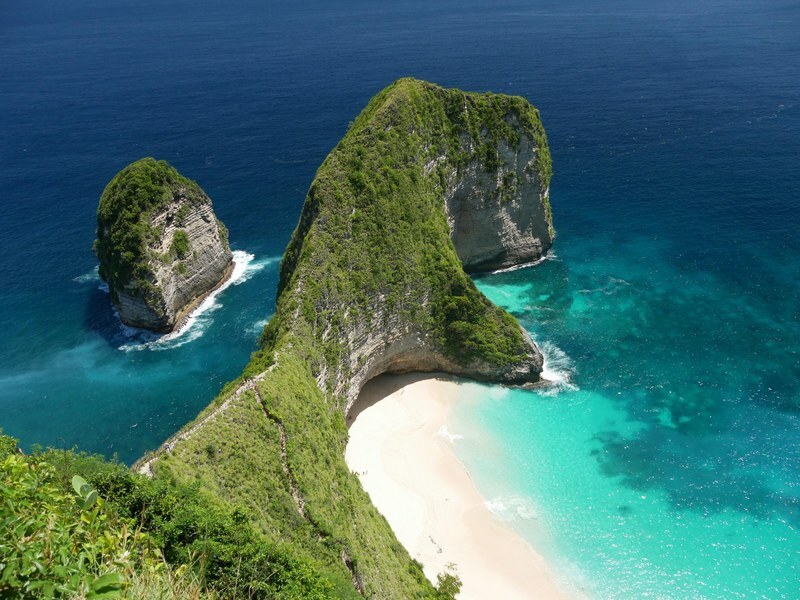 Well, fortunately Nusa Penida doesn't seem to have been discovered by the Instagram crowd much, it's just too hard to move around here, and there's no Internet to blast boring selfies into the net. Maybe I'll be back here in ten years and then I'll tell everyone how unspoiled and beautiful it was before the developers moved in and built resorts everywhere and escalators down the cliffs. You read it here first.